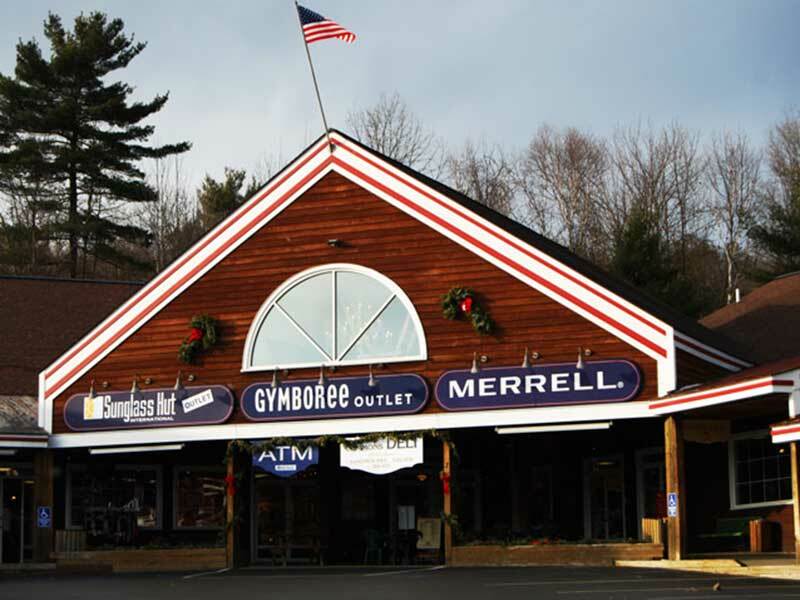 Lake George is the perfect place to knock out all of your holiday shopping. From local boutiques to national retailers, you'll find great gifts for everyone on your list. Here are some great spots for holiday shopping around the area. Wine is a great choice for holiday gifts. 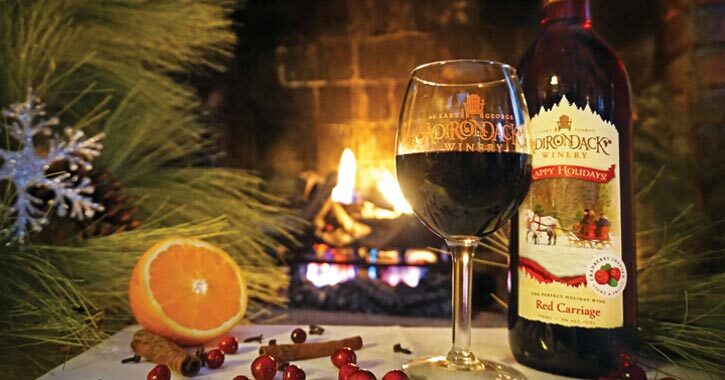 Adirondack Winery is definitely worth a visit to pick up a bottle for your sister, mother-in-law, boss or last-minute emergency gifts. With so many varieties to choose from, including those that both red wine and white wine drinkers will enjoy, it's almost a no-brainer. The teams at their tasting rooms will be happy to help you pick the perfect wine. Only a few miles from Lake George, The Silo offers a two-for-one shopping and dining experience. Fuel up with breakfast or lunch before browsing the country store. 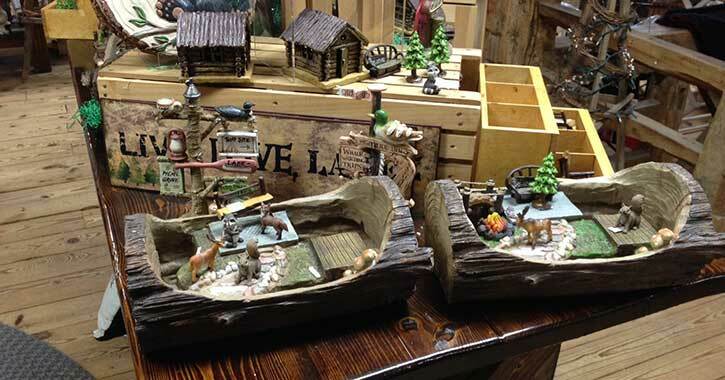 You'll find toasty slippers for someone who's always cold, old-fashioned wooden toys, homemade fudge, candy, jewelry, and much more. When your other half needs new sneakers, mom wants a cast iron pan, and you need a chocolate fix to boost your energy, head to the Lake George Outlets. 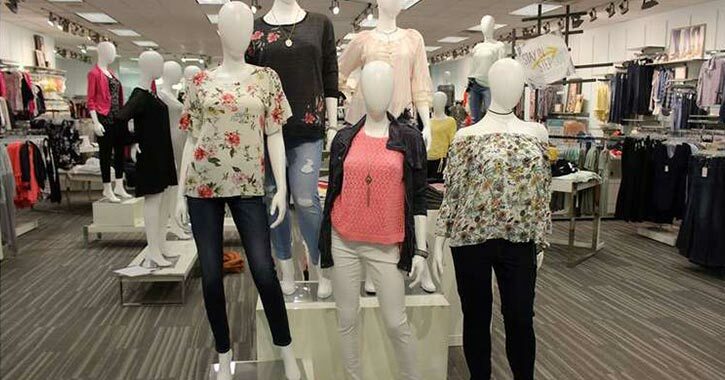 There you'll find a plethora of shops and retailers to help whittle down that list. As an added bonus, you'll get all the festive energy of traditional shopping malls with a chance to catch some fresh air in between stores. Whether you’re shopping for a family member, friend, or even a coworker this holiday season, Aviation Mall in Queensbury has a store for you. Take a walk through this shopping hotspot and discover a wide range of products, from sporting goods to home goods, accessories, specialty gifts, and more. Plus, there are always plenty of holiday deals to take advantage of in November and December. Love to shop local? Holiday events are an easy way to shop local while enjoying festivities. Check out tree lightings and holiday celebrations that often bring special discounts to local shops. 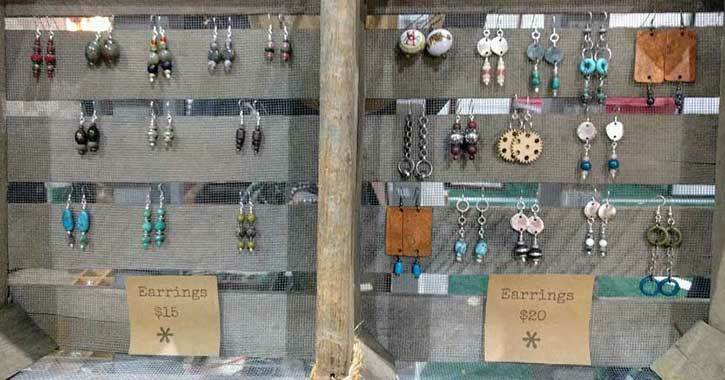 Many events also feature local vendors and artisans selling incredible handmade goods.